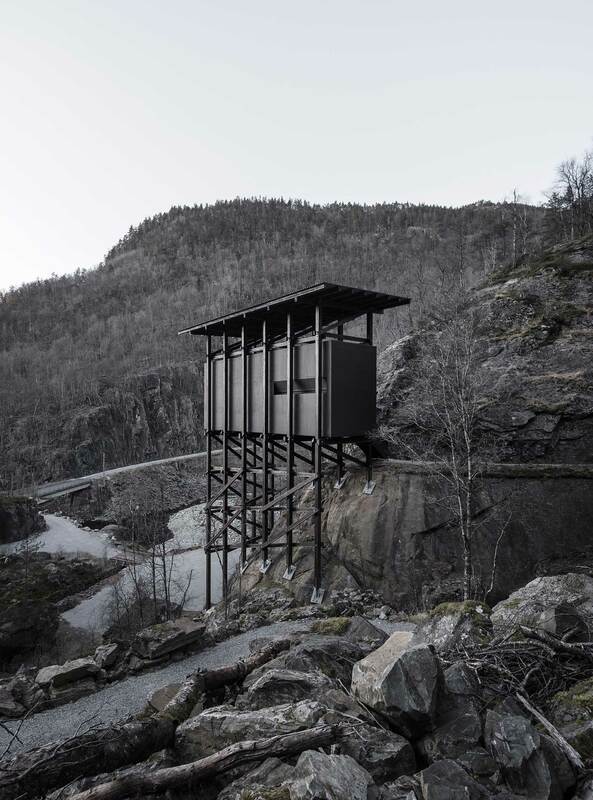 Peter Zumthor’s Allmannajuvet Zinc Mine Museum in Sauda, Norway. It’s a bleak Norwegian vista. 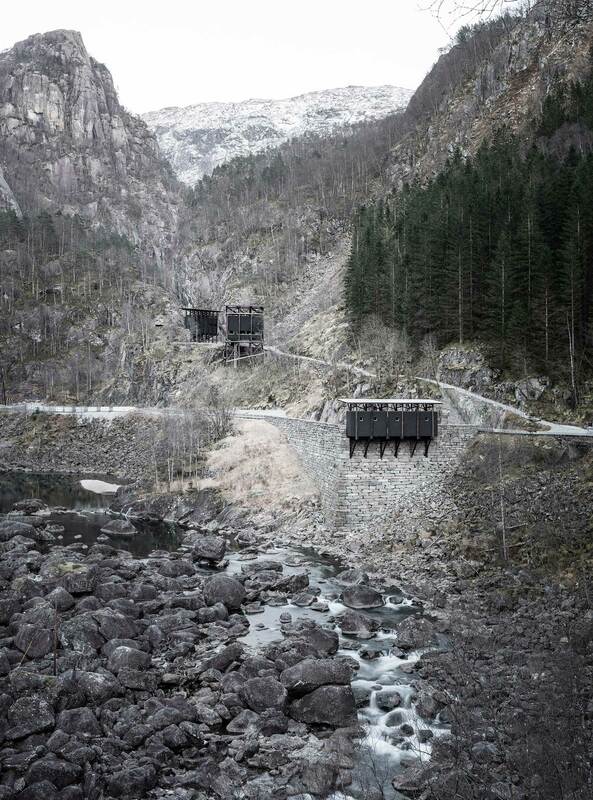 What appears from the outside as a series of dark grey cubicles suspended from a stone wall offers no relief from the aggressive landscape of grey rock and wilderness surrounding it. 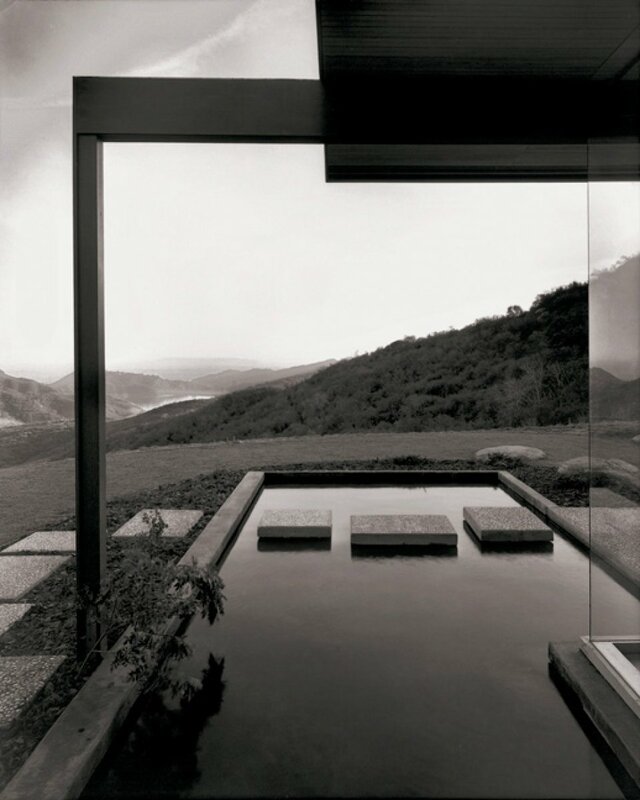 Both the landscape and the architecture feel isolated. Alone. Almost scary. 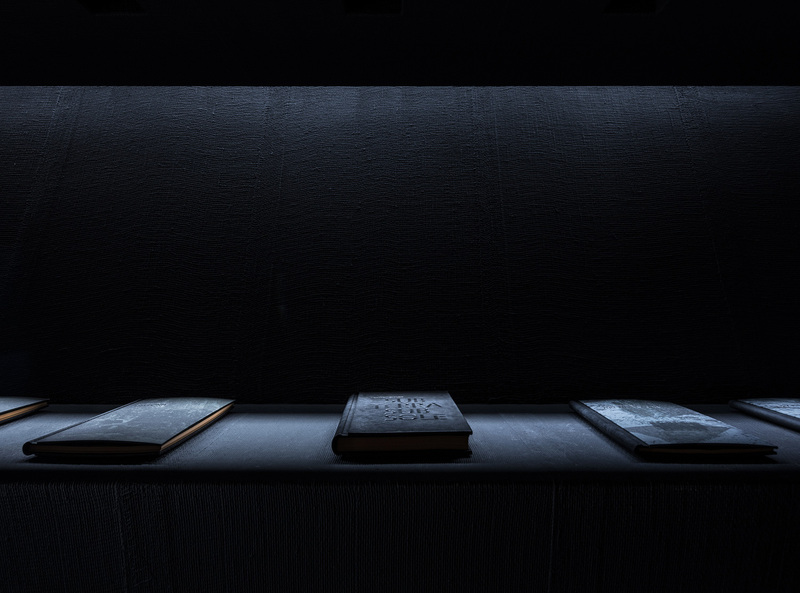 The story behind the installation is equally as unnerving. The landmark was originally offered in memory of the people of Finnmark who were victims of the witchcraft persecutions held by the government in 1600’s. 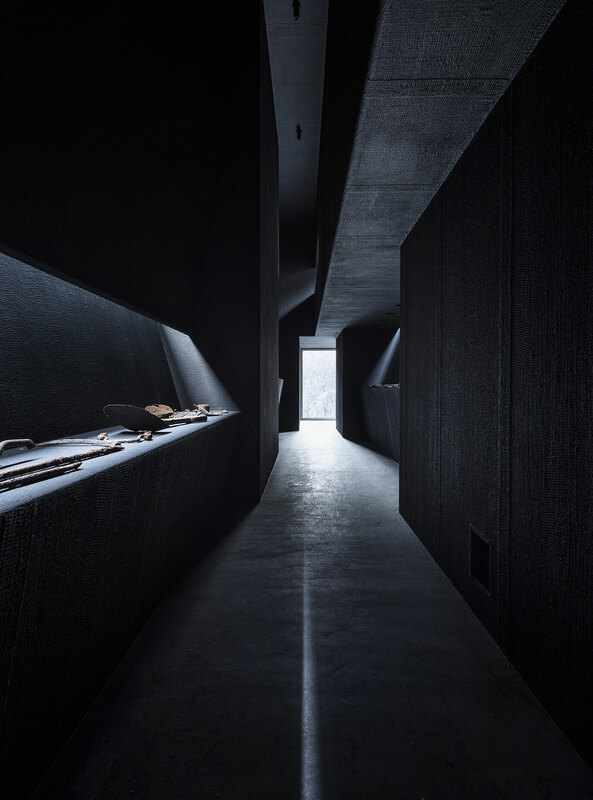 A collaboration between architect Peter Zumthor, artist and historian breathed new life into the area by designing the simplistic buildings which were inspired by the hardships of the miners during the mining operations in the late 1800’s. The history of the area reads like a dark Norwegian film script. These series of buildings that function as a museum, café, bathrooms and a car park are a hybrid of innovative architecture and thought-provoking art. 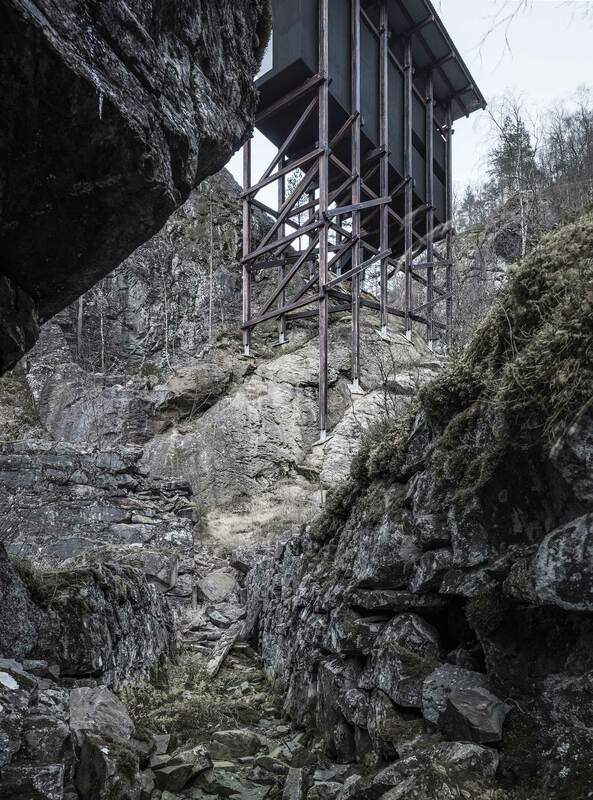 Aside from the high precision engineering required to suspend these buildings, like the visible corner of the wall that’s approximately 18 metres tall and has been firmly fixed three metres to the riverbed, other elements are also inspiring. The exterior for one. 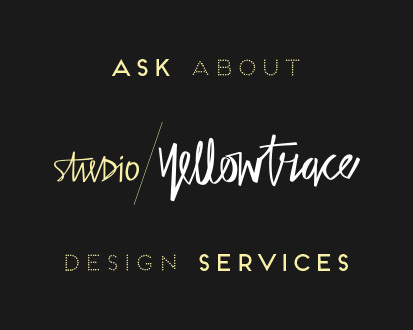 Basic materials used to cast the exterior, creosote impregnated laminated wood and 18mm plywood sheets all speak of the design ethos of the integrity we have come to love from our Northern European cousins. The beautifully constructed interiors are also of the highest precision. 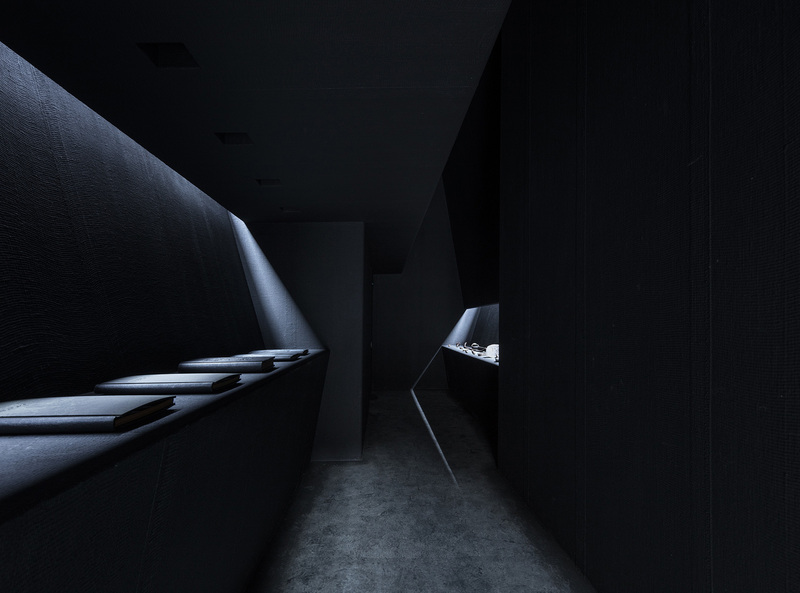 Designed to resemble a gallery, rich black walls and ceilings pierced by diamond shaped lights make for a stunning space. 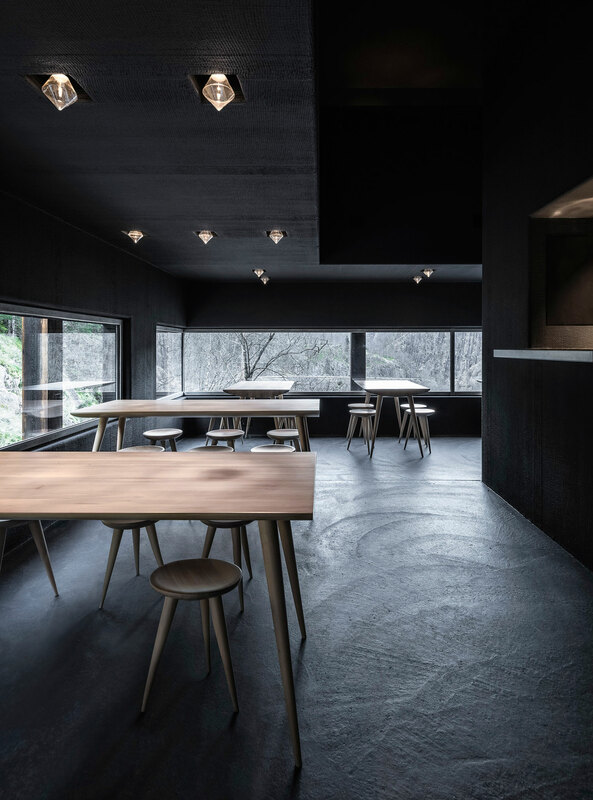 The dark interior is in sharp contrast to the woodland scenery, cleverly viewed through long narrow windows. It is in equal measure a beautiful piece of architecture and yet a disturbing one. No doubt it remains in the minds of the tourists long after they have continue their travels. Two Sister Hotels In Chicago, The Robey & The Hollander, Designed by an All Star Cast.